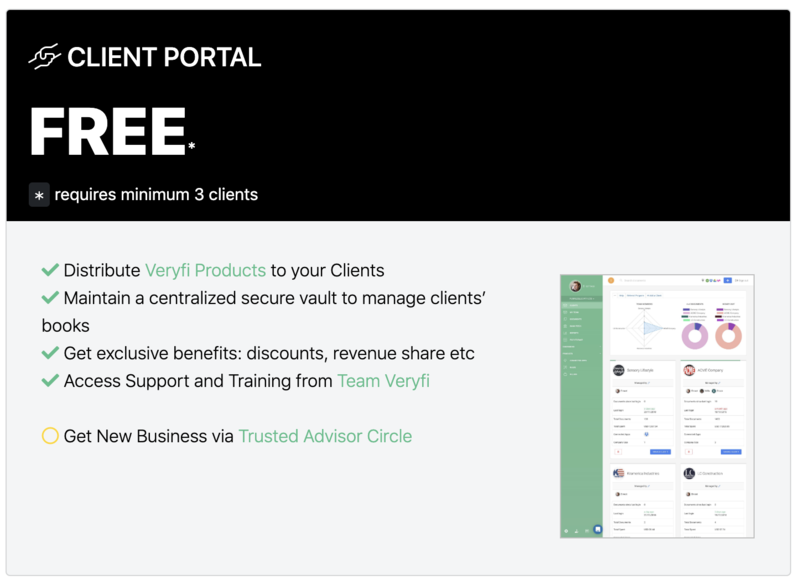 At Veryfi we believe in value based pricing and offer an unlimited consumption model across the Products you OPT-IN to Subscribe. No headaches. No worries. Use it 24×7 without limits. We can offer this service to you because we can due to our backoffice being 100% machine powered end-to-end without any 0 human costs (intervention). Same products listed above (Money, Timesheets & Logbook) are also available for our corporate clients.